Hannay Reels has introduced a field installable pull handle kit that installs in minutes with nothing required other than a 7/16 box wrench. 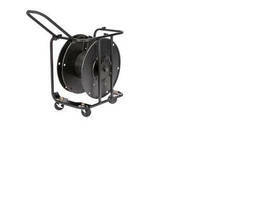 The pull handle works on the following reel models: o AV-2 or AVD-2 (with casters) o AV-3 or AVD-3 (with casters) The part number for this kit is 9949.0500 and it is also available on new reels. 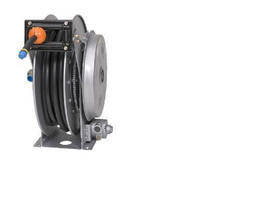 Electric Hose Reels offer remote control operation. 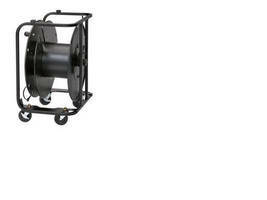 Cable Reel targets audio and video production applications.